An ecommerce brand’s inventory is potentially more optimised, because it is held in one location or a few locations, rather than being spread out in retail stores all across the market including in those stores where it may not be needed. 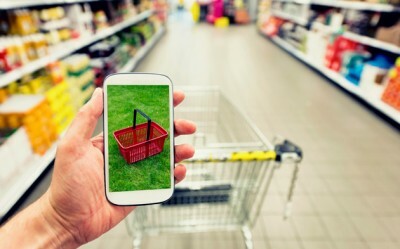 Consumers have now started using websites to conveniently do comparative shopping without leaving the comfort of their homes, and collect information on product features and prices but, once the product choice has been narrowed down, the final decision and the actual purchase takes place in a physical store. This is described with a slightly unwieldy term, “webrooming”. This is one among the reasons that lead to consumers abandoning browsing sessions and carts when they’re online. The wide split between offline and online channels is mainly because traditional offline retailers have been slow to adopt online and mobile shopping environments.